We are now into our fourth week at the client’s site in Massachusetts and our audit testing is beginning to pick up pace. Shaun and I are supervising a team of 3 other staff members. We are hoping to have most of our audit testing completed in the next 2 weeks to allow us to wrap up this portion of the audit back in New York. 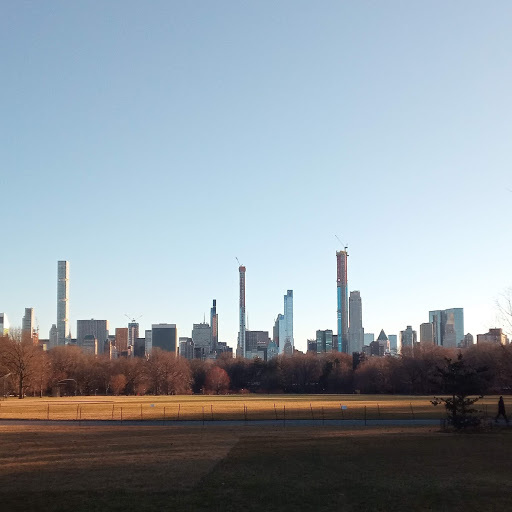 On Saturday, we took advantage of our first weekend of warm weather in New York and made a trip to Central Park to unwind and throw around an American football. It’s safe to say our technique could improve but it was a great day with a nice view of the city.